Tired of big business and feeling like you are just a number? You have come to the right place! 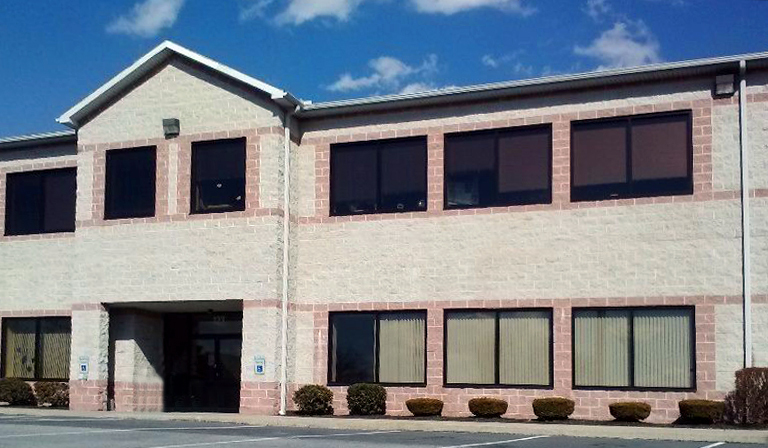 At John H. Walak Real Estate, our unique business model allows us to give you top-notch quality and services with a hometown feel. 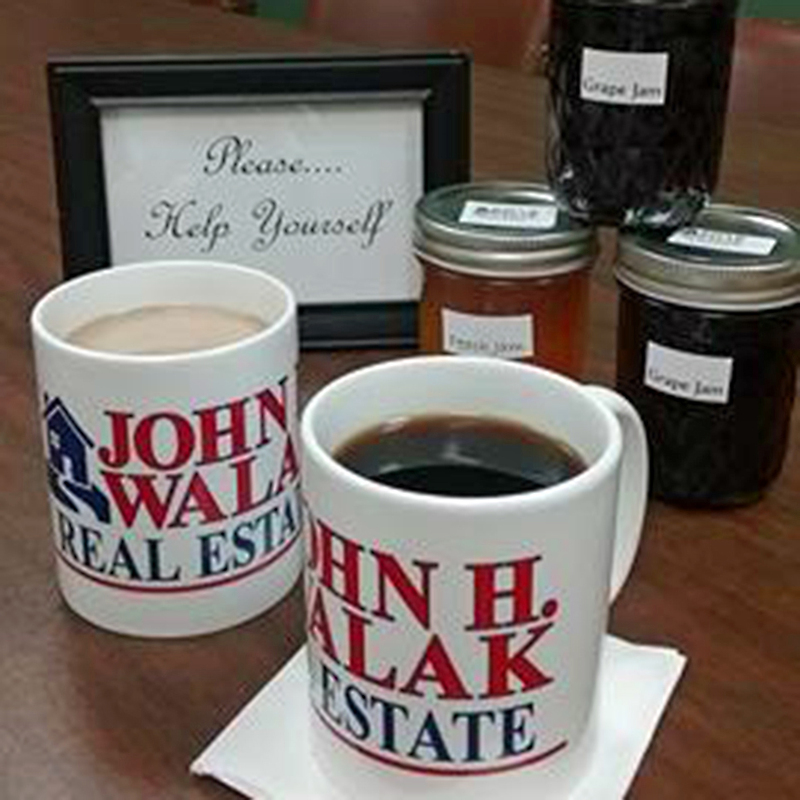 Enjoy a fresh cup of coffee from our coffee bar, or pick up a jar of homemade jam or jelly while receiving the most up-to-date real estate services including everything the big brands have to offer. Why settle for a big brand when you can get quality, service, convenience and a family atmosphere at John H. Walak Real Estate. Stop in and see for yourself!